I have been extremely happy with the excellent service you have provided. I would keenly recommend you and your company. An excellent opportunity for an experienced legal assistant, secretary or paralegal. Salary circa £22,000 pa. Full or part time considered. To apply send your CV to: michelle.webley@family-lawfirm.co.uk or call 01789 330310. Put your customer service skills to use and join a small friendly team of a leading family law firm. The main duties will include dealing with incoming calls and initial client enquiries, general administration and client payments. 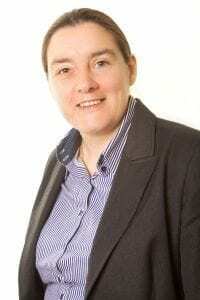 Friendly and personable with an excellent telephone manner? IT literate (familiar with Microsoft Word and Outlook)? Experienced in call handling and customer service? Full, on the job training will be provided. Email a copy of your CV with a covering letter explaining your relevant experience to Emily.Graney@family-lawfirm.co.uk or call to discuss the role on 01789 330310. Salary – circa £20,000. This is a full-time role. 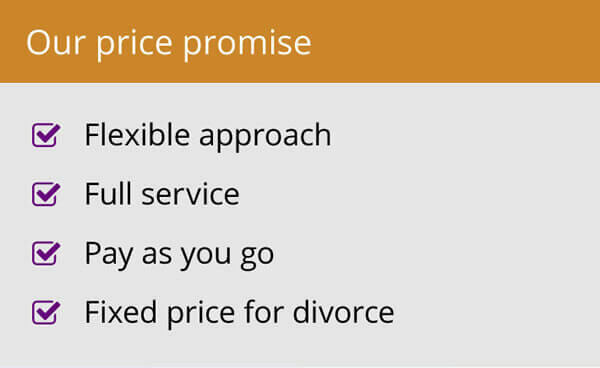 Woolley & Co, Solicitors is leading family law firm with offices through-out the country. These roles are based in our Head Office in Wellesbourne, near Warwick. Both positions command a generous holiday allowance, pension contribution and free car parking. 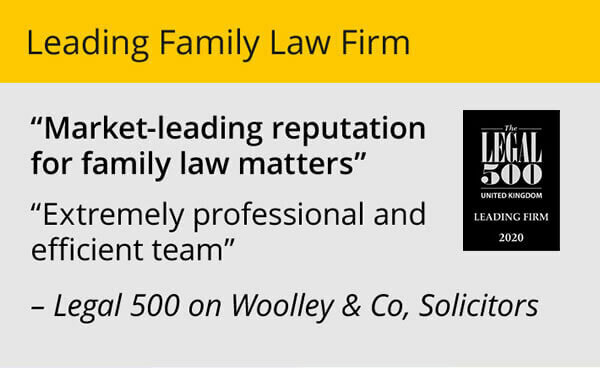 Woolley & Co is looking for an excellent family lawyer to join our Legal 500 recognised, highly respected team. Your location is unimportant, but you should be able to generate your own caseload through existing contacts and client referrals and must offer excellent client service. You should have excellent technical ability and experience of handling a broad range of family and matrimonial law cases. A confident, self-motivated lawyer you will also need to be competent to use Outlook, Word and Practice Management systems. In return we offer excellent earning potential, autonomy and a highly flexible working environment. Our integrated practice management system and cloud-based IT allows our lawyers to work from a home office base. This unique way of working combined with remuneration which rewards lawyers directly for the work they do allows lawyers the opportunity of significant earning potential. Lawyers are supported with legal training, personal development coaching and hands-on management support. The effectiveness of this approach has been recognised by LEXCEL and Investor in People in the past. 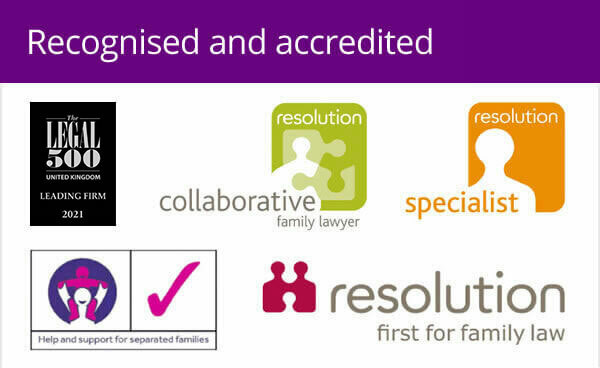 The firm works exclusively on privately funded family law cases and acts for regional, national and international divorce clients. Interested? For further information call Michelle Webley on +44 (0)1789 330310 or email Michelle here. NO AGENCIES. Read more about Woolley & Co here.